Paul Foley is the Founder and Managing Partner of Foley Retail Consulting GmbH in Europe. Paul is currently serving on the board at GIPPO Hypermarkets in Belarus, VOLI in Montenegro, MAGNIT in Russia and FORTENOVA in Croatia. Paul has previous experience at board level with Iceland Foods UK, overseeing international expansion from 2012 to 2014 and at EKO Holdings Poland, a 300-store retail business. The main bulk of his career was 23 years at Aldi Süd, a privately held, German-headquartered global retailer, with operations in 10 countries covering Europe, US and Australia ending in 2012. During his tenure, Paul served on Aldi Süd international management board. 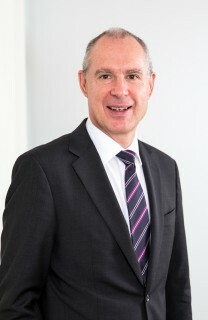 He was the CEO for the UK and Republic of Ireland from 1999 -2009 as well as identifying and implementing new business opportunities, including entry into new geographies (including Australia). Paul started his career with Bejam Frozen Foods in 1974 and has over 40 years of experience in retail. He is fluent in English, German and Bulgarian. Peter Harrer is Senior Consultant at Foley Retail Consulting. Peter graduated from the University of Vienna and holds a master’s degree in Communications and Political science and a degree in Marketing and Sales. Peter is an expert for international marketing, category management and sales and has an especially rich experience with private label strategy and e-commerce. Peter has over 20 years of personal experience in leading FMCG companies and has considerable know-how in advertising, strategic brand communication and key account management. During his highly successful engagement at Nestlé and Frisch & Frost Peter has been developing new product segments for a great variety of trade channels, cooperating intensely with mass market retail, B2B companies and HORECA. He has been responsible for partnerships with such renown companies as Walt Disney and General Mills. In the field of e-commerce Peter has recently developed a successful HORECA online platform. Peter began his successful career at Nestlé Austria where he was holding key positions ranging from Marketing and Key Account Manager to Board Member. He was responsible for the introduction of the Nescafé coffee house concept into the European market. After 15 years at Nestlé Peter moved as Marketing and Sales Director for international FMCG manufacturer Frisch & Frost, before becoming a consultant to the retail industry. Peter is fluent in German and English. 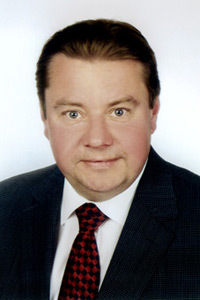 Stefan Juhls is Senior Consultant at Foley Retail Consulting. 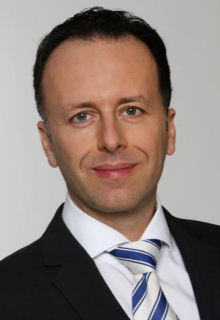 Stefan has more than 25 years international retail and FMCG experience in sales, buying, marketing, supply chain, category management and business development in Germany, Austria, Turkey, Russia and CEE. He spent 10 successful years at Coca-Cola (holding various Senior Key Account Management positions), 7 years at Metro AG (Board member Real,- Turkey, General Manager Metro Group Buying Russia & Turkey) and 6 years at Rewe Group (Board Member Eurobilla, Director Rewe International AG). As Chief Merchandising Officer at MTH Retail Group, Stefan was in charge of restructuring and repositioning the retail group. Stefan is fluent in English and German. 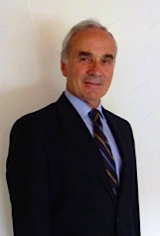 Mario Zenaty is Senior Consultant at Foley Retail Consulting. Mario has more than 20 years international (food) retail and FMCG management experience. He was International Marketing & Innovation Director at Kotànyi (the leading herbs and spices company in Austria, CEE and Russia), Chief Marketing Officer (CMO) at Julius Meinl International (a premium coffee and tea company operating in Austria, CEE, Russia and Middle East), Divisional Director International Marketing & Sales Development at OMV and Retail Operations & Marketing Manager at Procter & Gamble. Mario has strategic and operational business management experience in more than 15 countries and has successfully developed, adapted and implemented organisational structures as well as franchise concepts (OMV-VIVA). Mario is fluent in German, English, French and Spanish. Sue Dunn is Senior Consultant at Foley Retail Consulting. Sue has joined her successful UK consultancy (SRLA Consulting Ltd) to the FRC operation in Europe and brings with her a wealth of apparel retail knowledge and fashion experience. Sue is a graduate from Oxford, and has 16 years experience in senior management with House of Fraser who operate 60 large department stores throughout the UK and Ireland. Since leaving HoF at the end of 2012, Sue’s own Retail Consultancy, SRLA Consulting Ltd, has successfully specialised across the retail arena, with a relentless focus on improving trading profitability for her clients. Sue’s clients have included Department Stores, international brands across fashion apparel, shoes, jewellery, accessories, garden centres and airport retail. She continues to advise on the UK fashion market to Private Equity investors. Thomas Hora is Senior Consultant at Foley Retail Consulting. Thomas graduated from Vienna University of Economics and Business and is holding a Master’s degree in Business studies. During his over 30-year-old tenure in the international retail business Thomas held director positions in nearly all formats of retail organisations. He was heading supermarket chains, hypermarkets, shopping centres, wholesale companies and family businesses. Among them were such prominent ones as Spar serving as CEO in Austria, the Czech Republic and Russia and Media Markt Saturn of the Metro Cash & Carry Holding. Thomas is fluent in German, English and French. 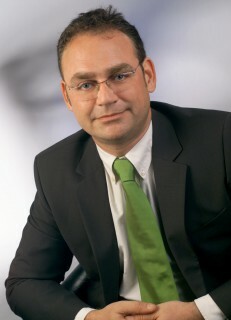 Helmut Feucht is Senior Consultant at Foley Retail Consulting. Helmut graduated from college FHS Niederrhein. Helmut is an international expert for discount, change management and operational efficiency. During his successful international career at German food discount leader ALDI he covered all aspects of the discount business model, holding positions ranging from Area Sales Manager, Real Estate Director and Distribution Director to Managing Director. Helmut has over 40 years of significant personal experience in all areas of discounting, he is an expert of how to achieve absolute efficiency. Helmut has experience in Germany and the USA, including the start up of Bill Collins fast food chain later sold successfully to Burger King. Helmut is fluent in German and English. 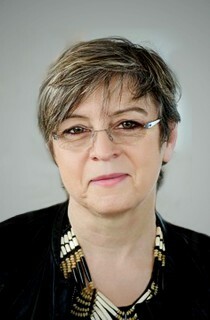 Diana Foley is the Commercial Director of Foley Retail Consulting. Diana graduated from the Johannes Kepler University Linz with a Master’s degree in Economics. 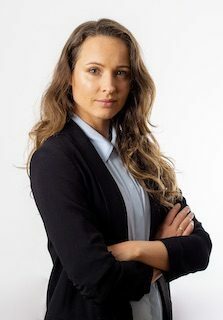 Diana held international positions at export oriented FMCG manufacturing company Frisch&Frost, contributing as CEE Export Manager before joining Foley Retail Consulting. Previously at LKW Walter, a leading Austrian Transport Group, she held the position of SEE Traffic Manager. Diana speaks German, English, Bulgarian, Russian, Czech and Croatian. Sonja Bidermann is PA and Office Manager at Foley Retail Consulting. 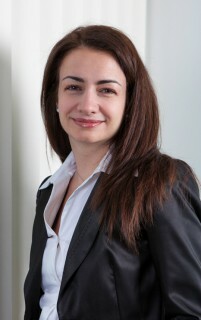 Sonja has extensive expertise in private and business travel. Prior to her employment at Foley Retail Consulting Sonja has been holding strategic and organizational positions at private bank Berenberg such as Travel Manager and PA of the Legal Departement. Sonja speaks German and English fluently. Neva Kubicki is a Retail Analyst at Foley Retail Consulting. Neva has a Master degree in Marketing and a Bachelor degree in International Business. 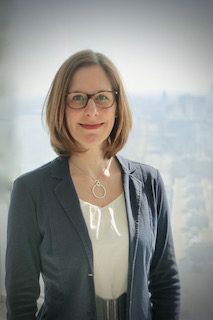 Prior to her employment at Foley Retail Consulting she was a Market Analyst at an international market research company with a specialization in the field of channel management. Neva is fluent in German, English, Spanish, Italian and Croatian.